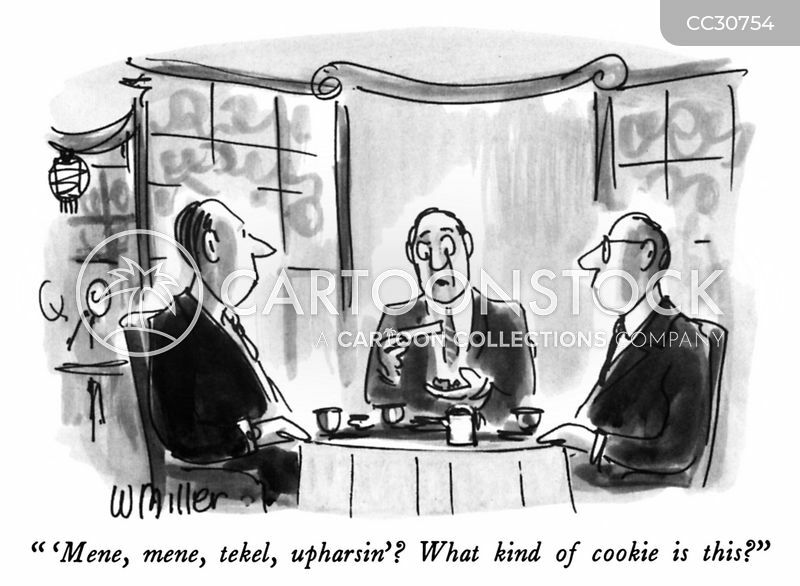 " 'Mene, mene, tekel, upharsin'? 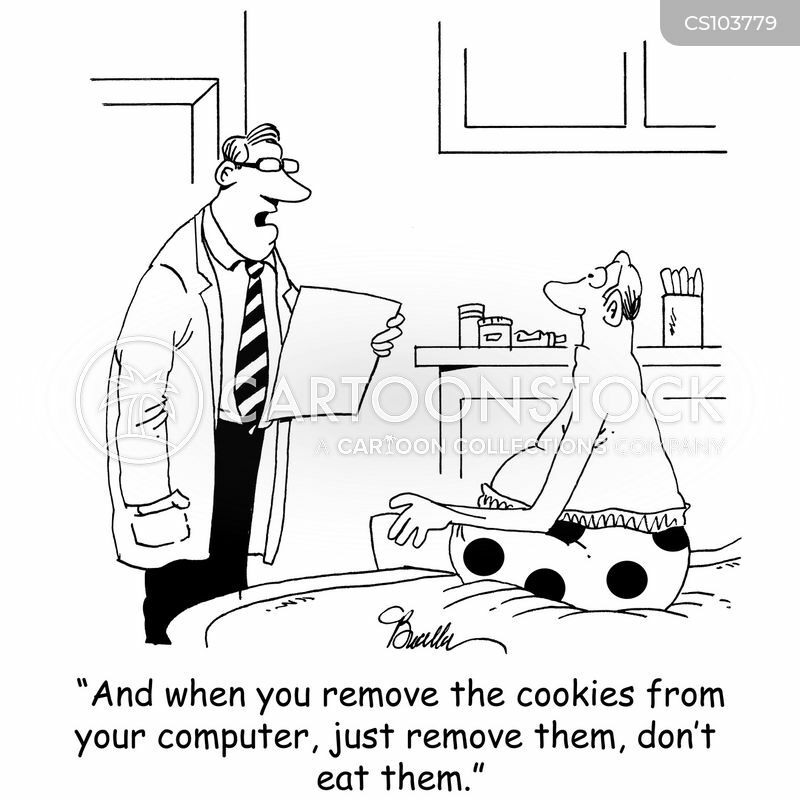 What kind of cookie is this?" 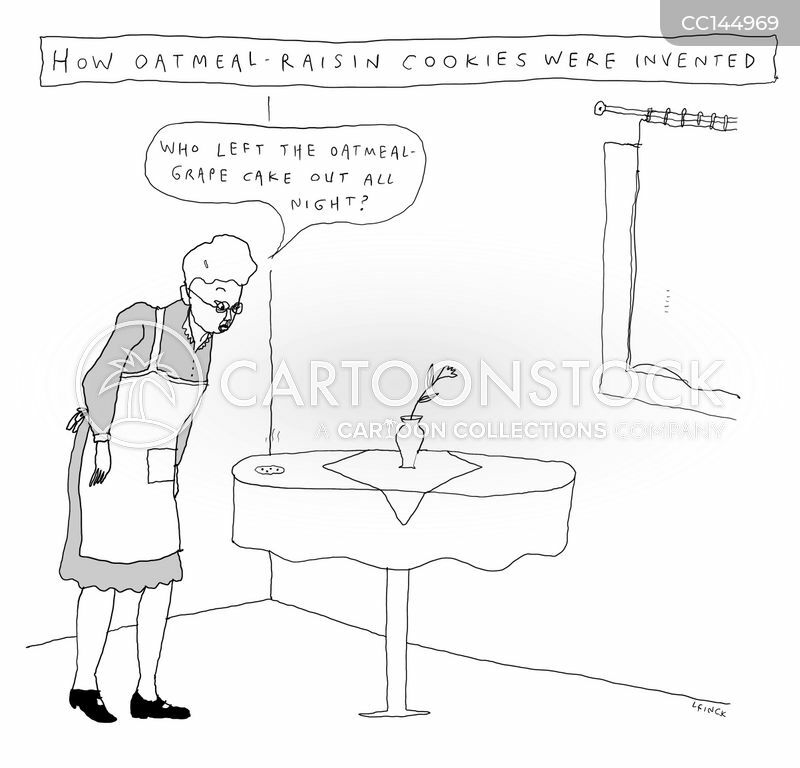 "Who left the oatmeal grape cake out all night?" 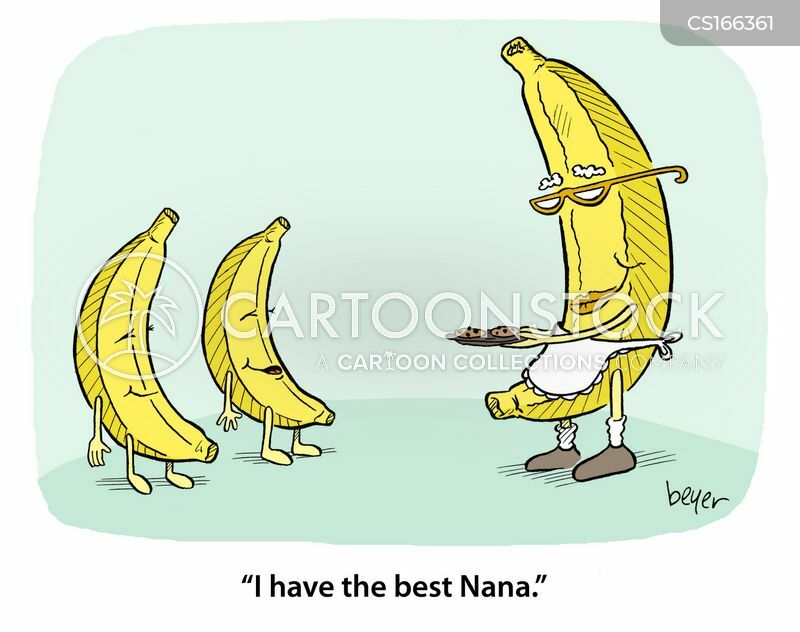 "Forget about me, kid. 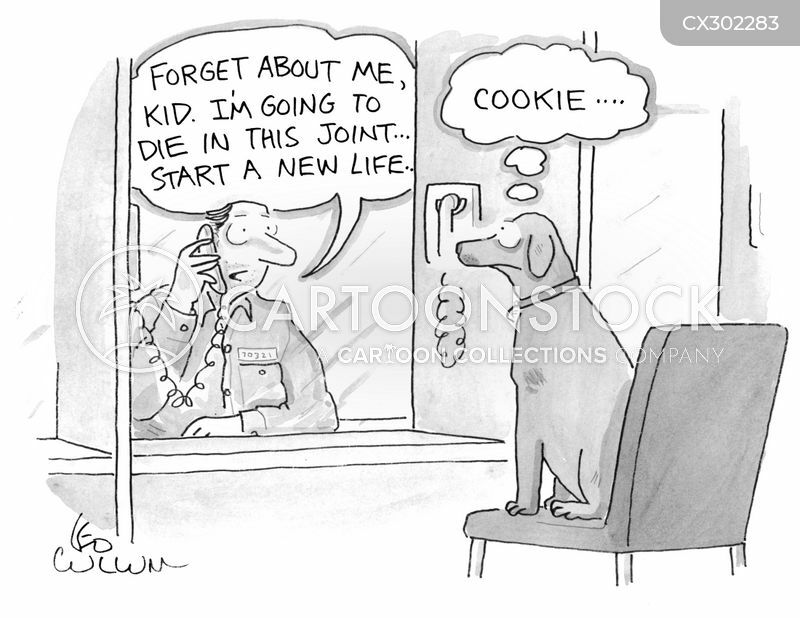 I'm going to die in this joint… start a new life." 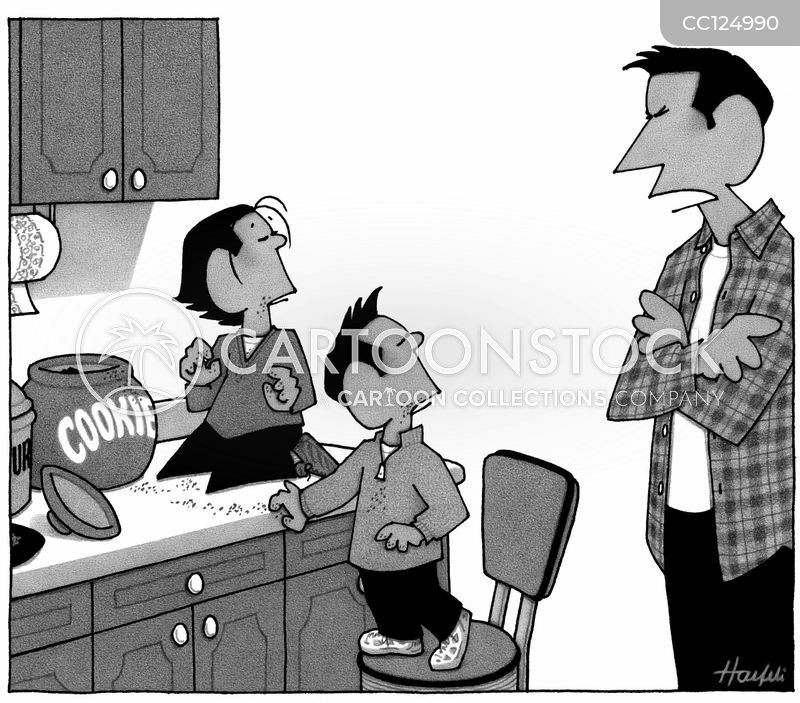 "Cookie…." 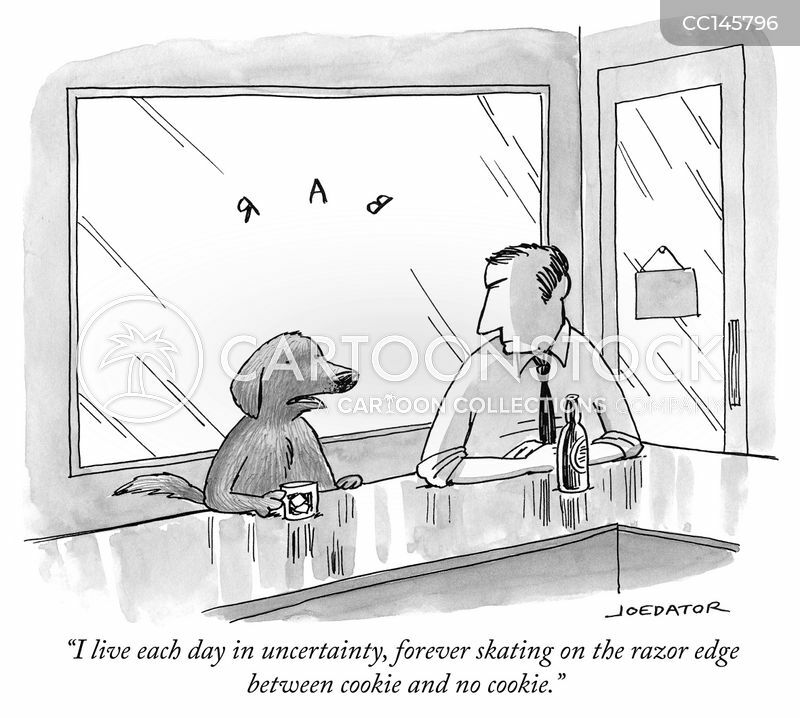 "I live each day in uncertainty, forever skating on the razor edge between cookie and no cookie." 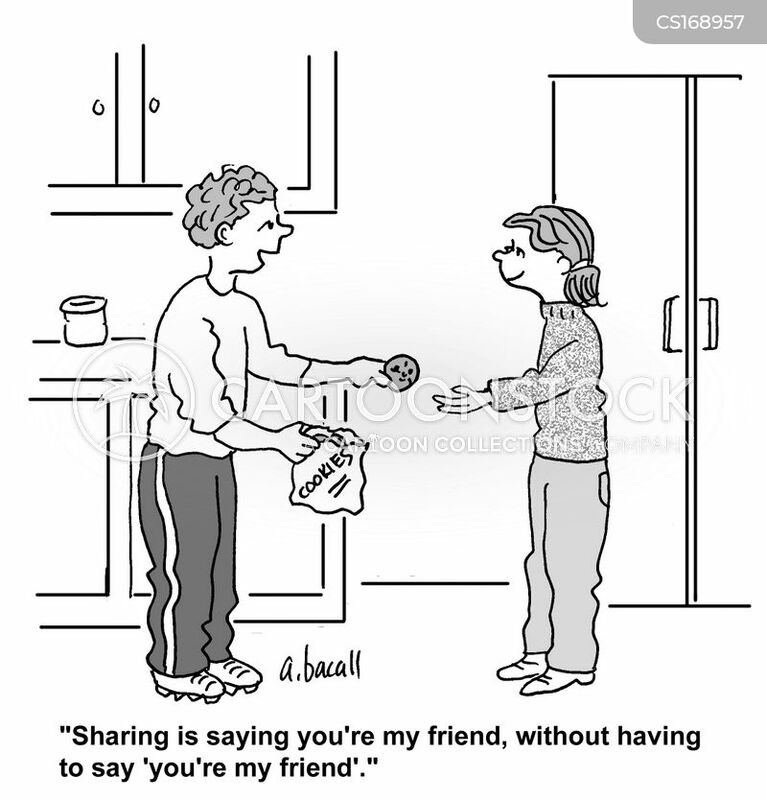 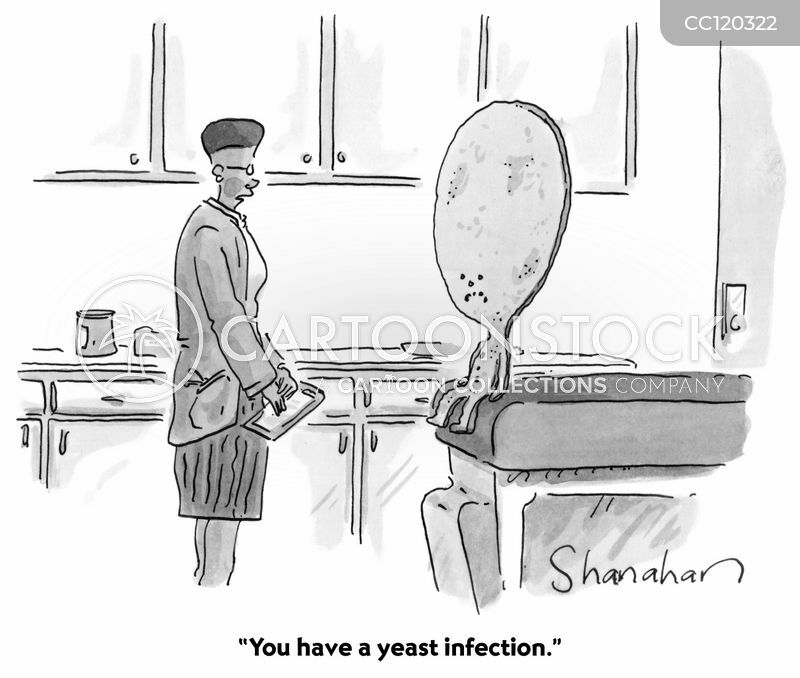 "You have a yeast infection." 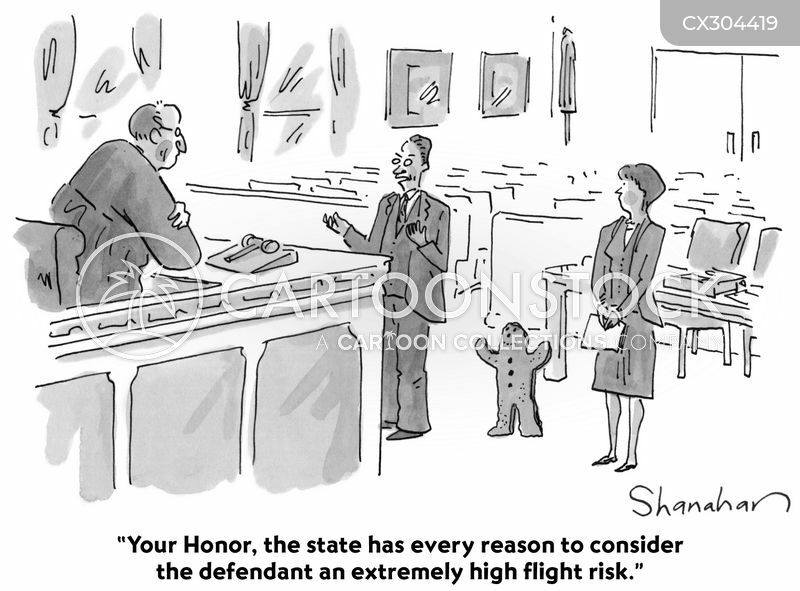 "Your Honor, the state has every reason to consider the defendant an extremely high flight risk." 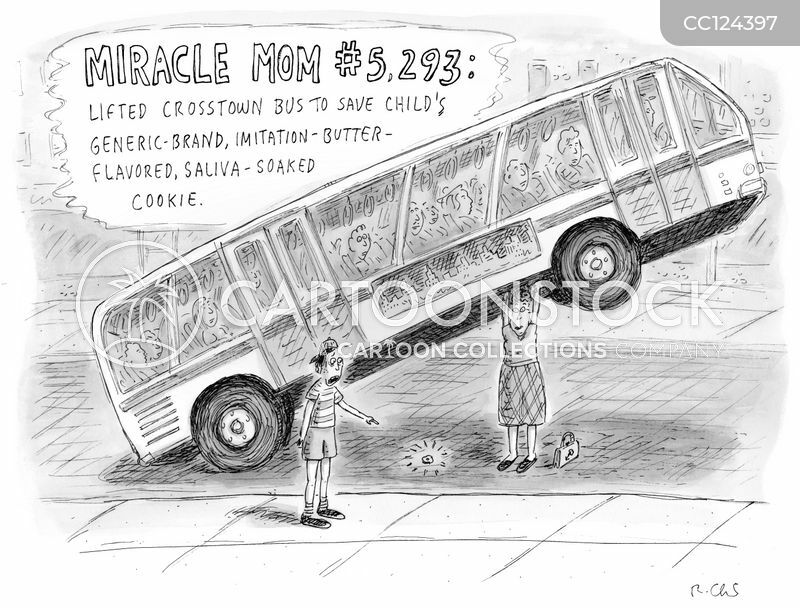 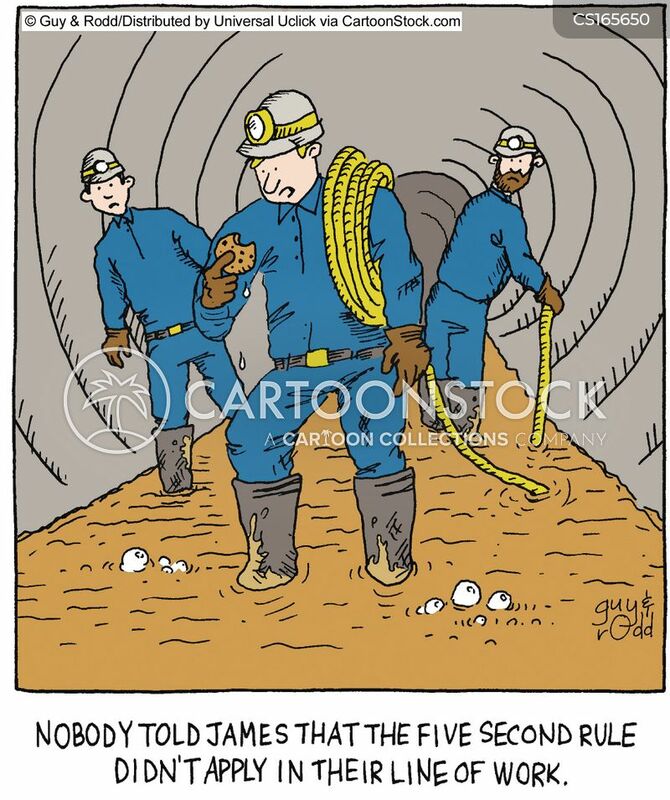 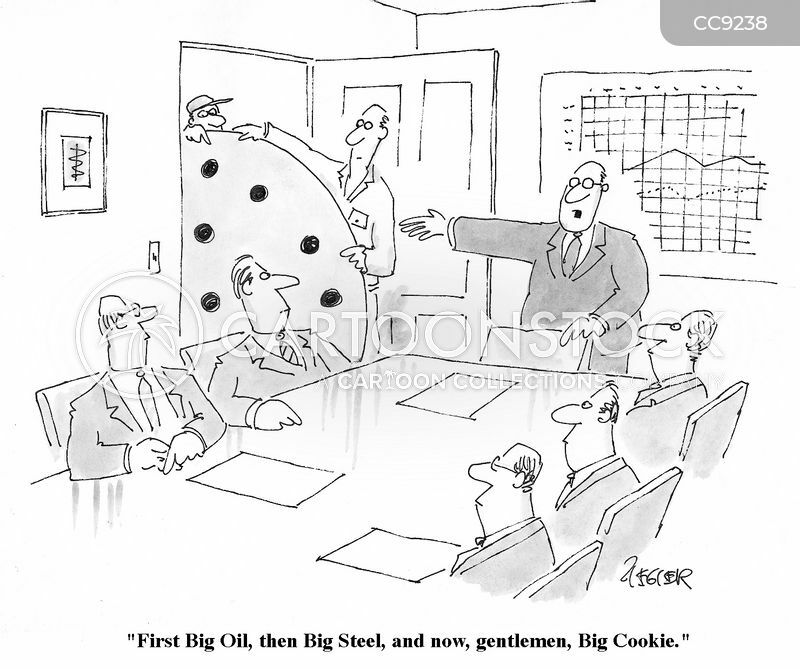 "First Big Oil, the Big Steel, and now, Big Cookie." 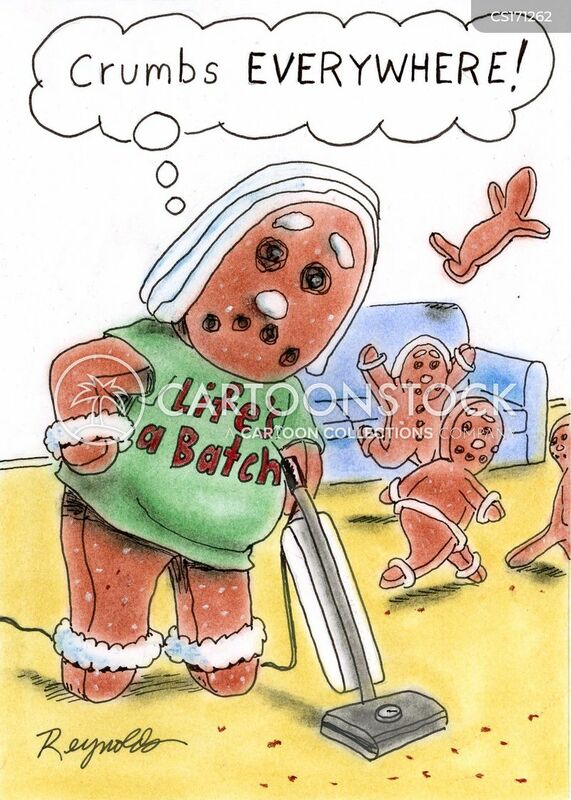 "Don't make me resort to alternative questioning techniques." 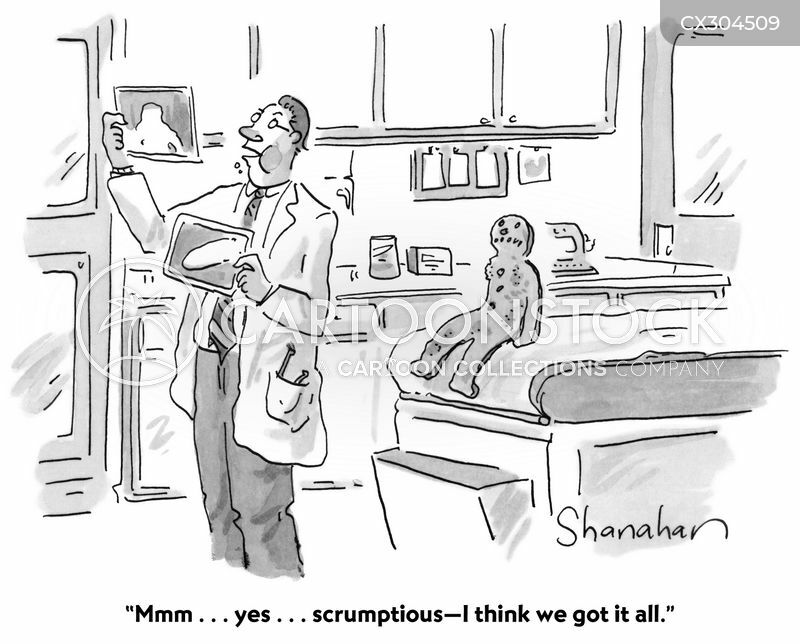 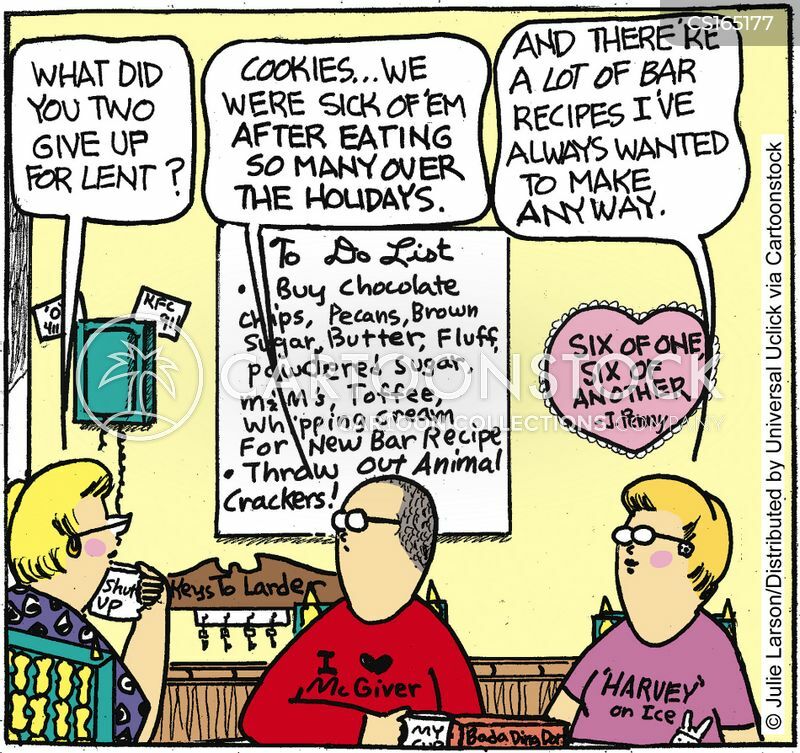 "Mmm...yes...scrumptious—I think we got it all." 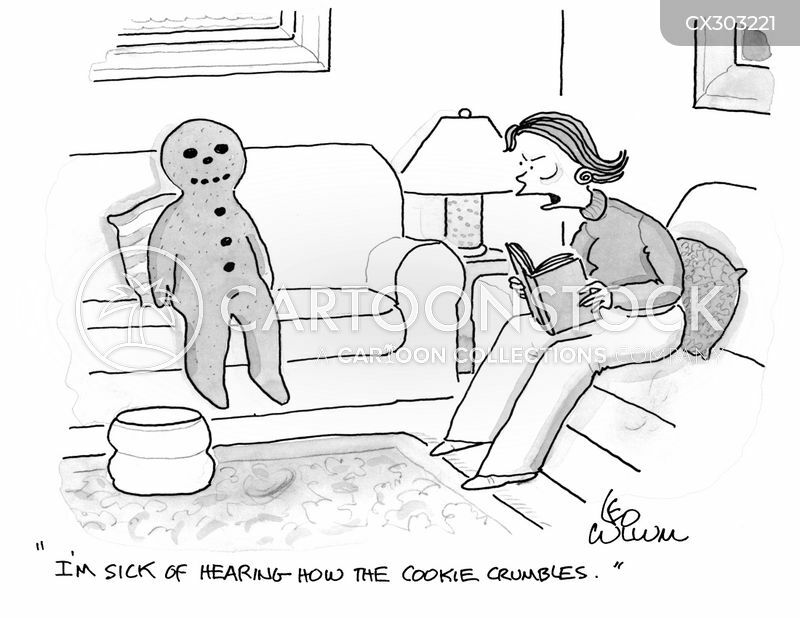 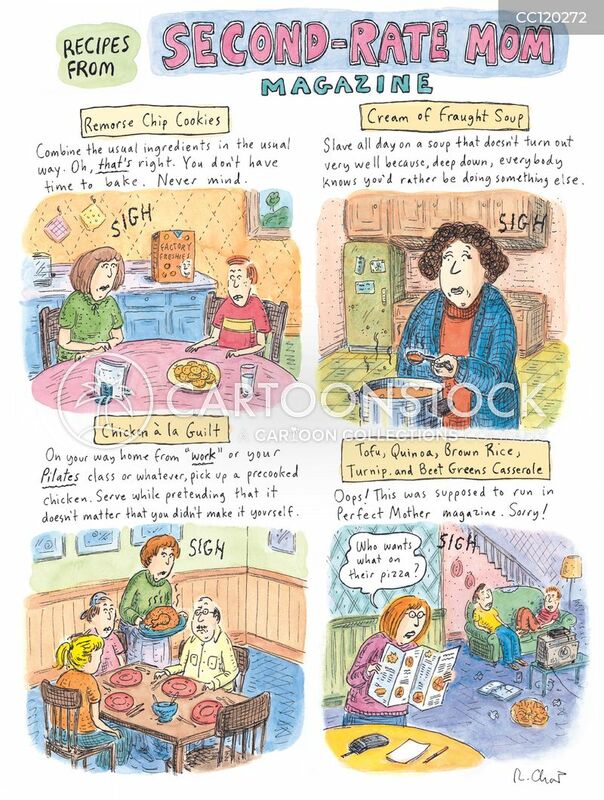 "I'm sick of hearing how the cookie crumbles." 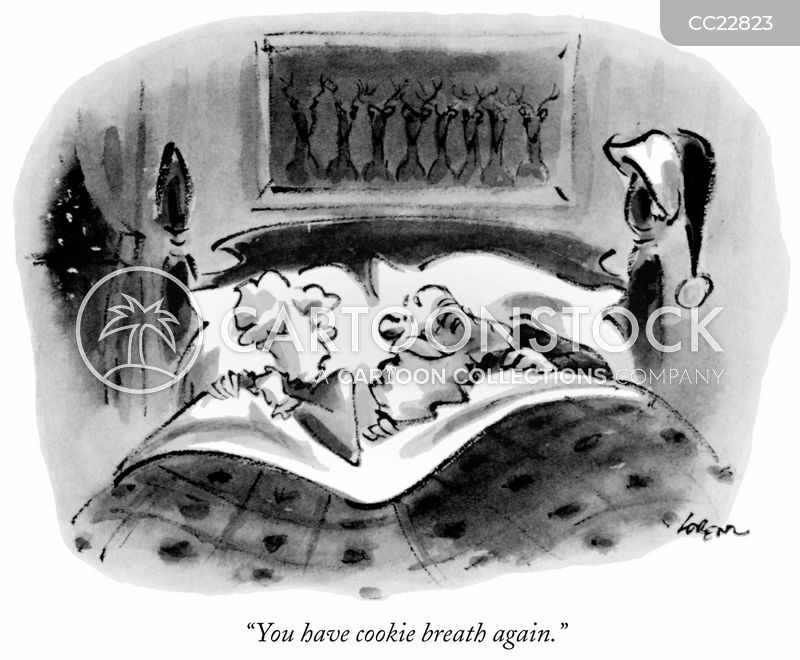 "You have cookie breath again." 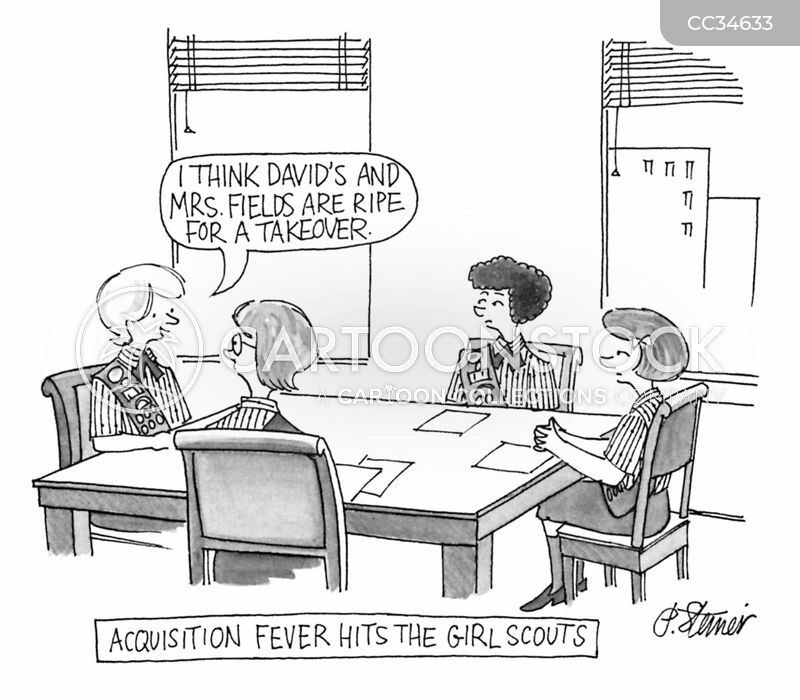 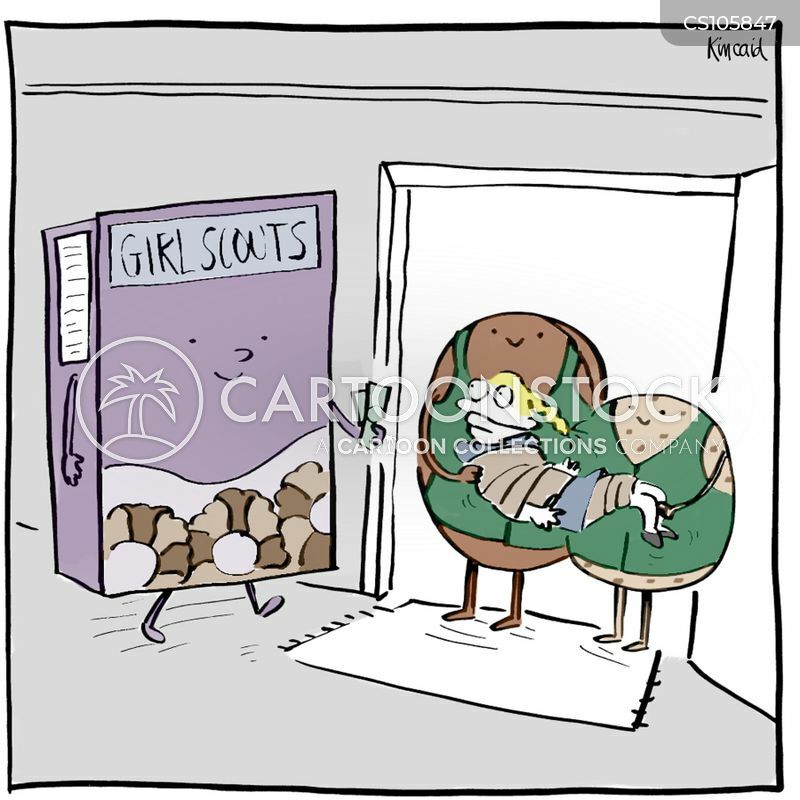 Girl Scout cookies selling the girl scout. 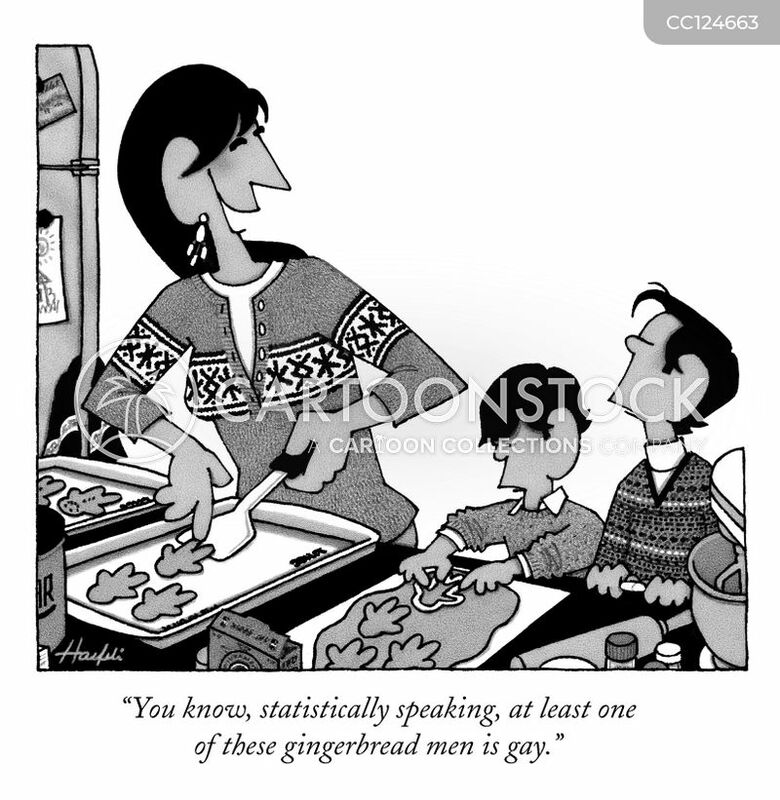 "You know, statistically speaking, at least one of these gingerbread men is gay." 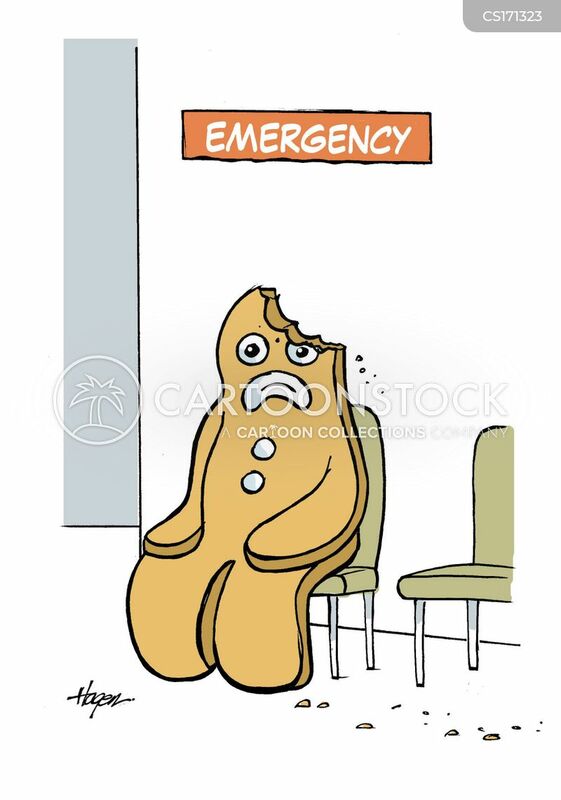 Gingerbread man in Emergency room. 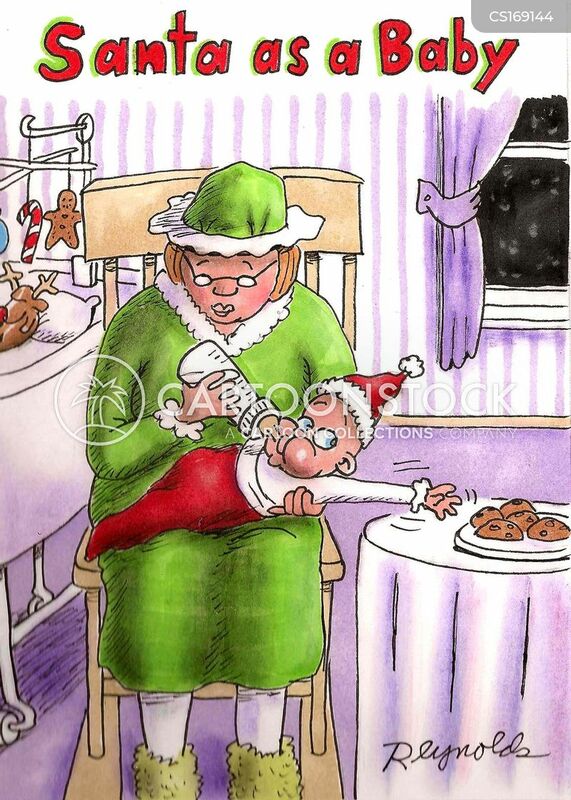 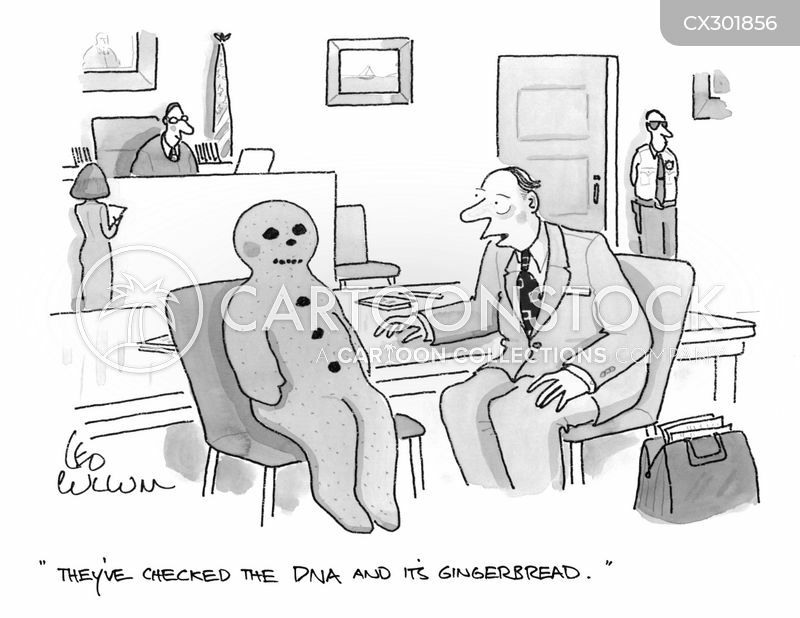 "They've checked the DNA and it's gingerbread."